Your one-stop online ordering service for your website. Now providing an efficient, affordable, and easy way for customers to order from your own website. Customer places their order on your website and mobile app. 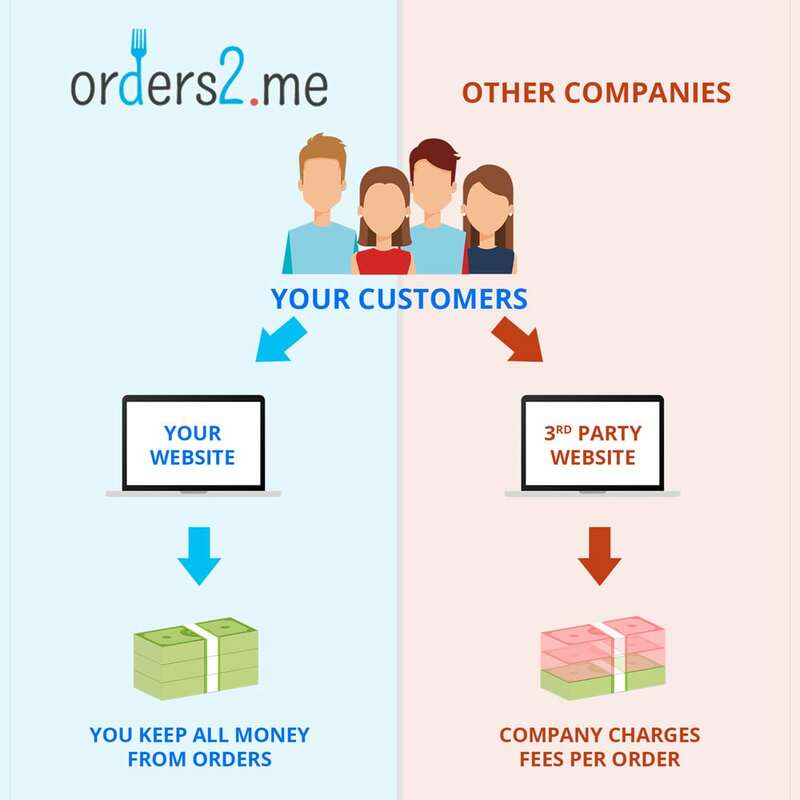 Orders2Me Processes payment and transfers the revenue to your account. 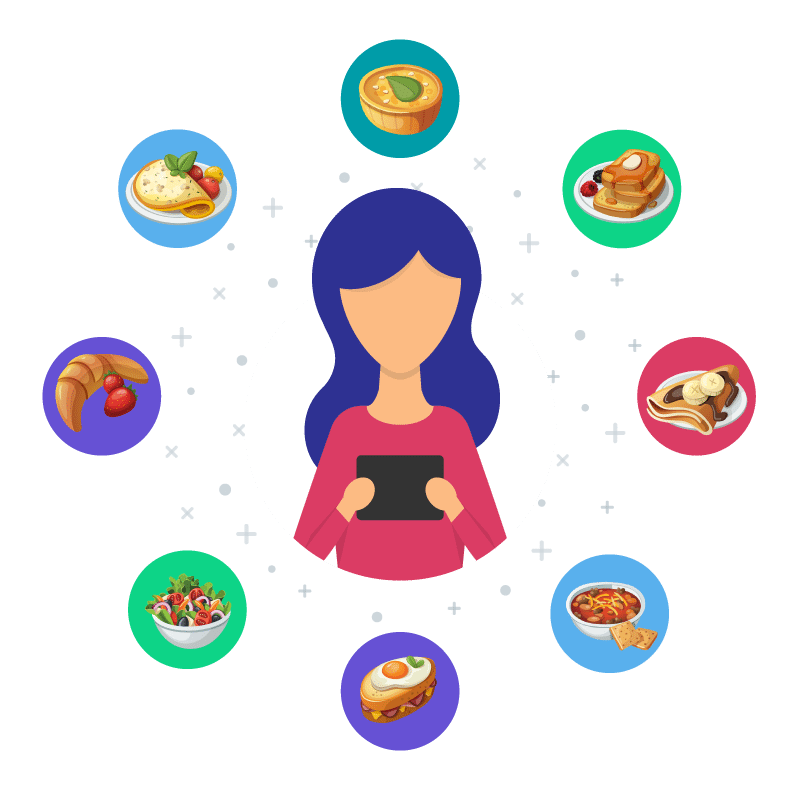 Get notified in a way that suits you & prepare your customers food for pickup or delivery. Take a look at your competitive advantage when you use our direct online ordering. How much does it cost my restaurant? 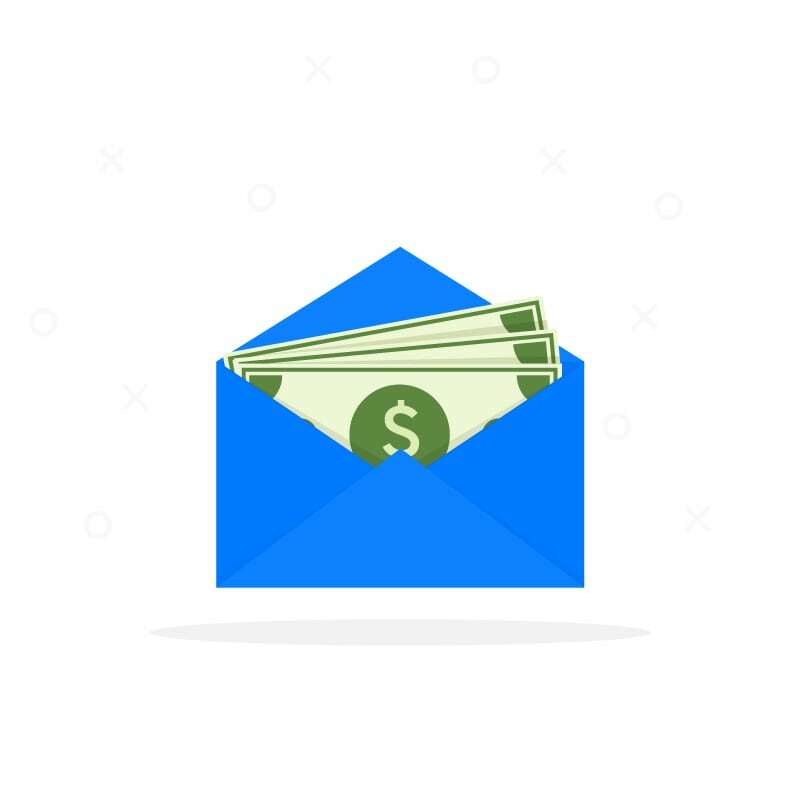 How long will it take to receive online ordering funds? How do I receive my direct online orders? Can I market to my customers? Do I own customer data? 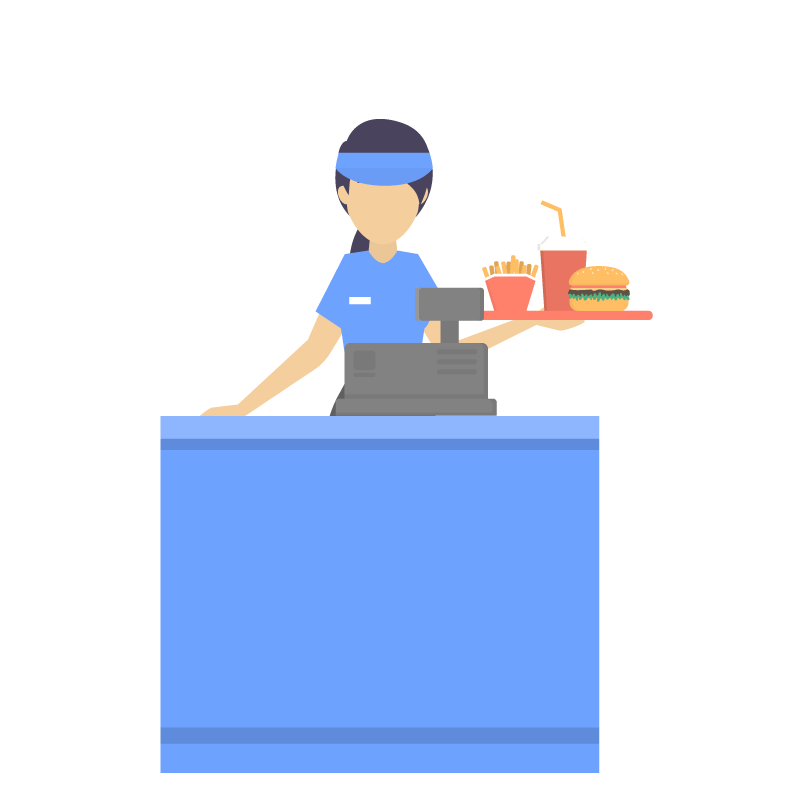 Can I access my menu, reporting, and customer list? Am I required to agree to a long-term contract? Can you help me with a custom website? Can you help me with a branded mobile app? Haven't Heard of Orders2me Before? We build solutions for restaurants, not piggyback & profit on their data. 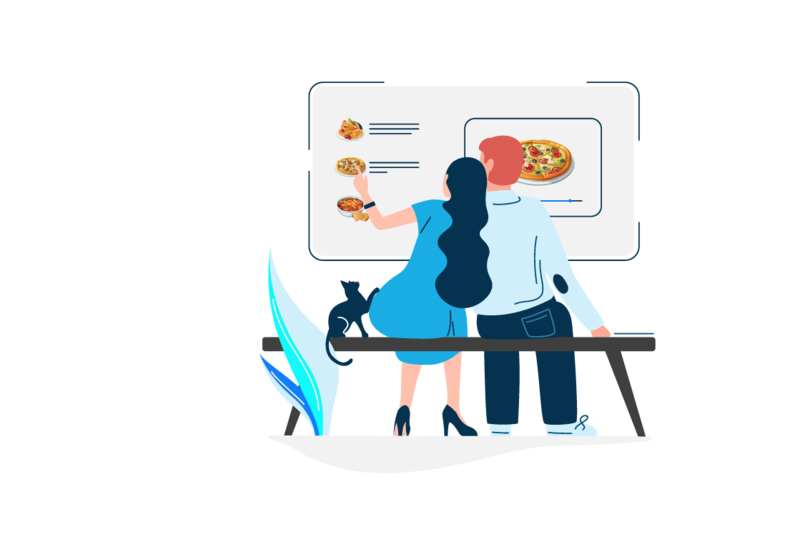 All restaurants who decide to use our online ordering system have complete control of their processes, website, and branding. Orders2me allows restaurants to have their own revenue driver for their customer base & any potential new customers.